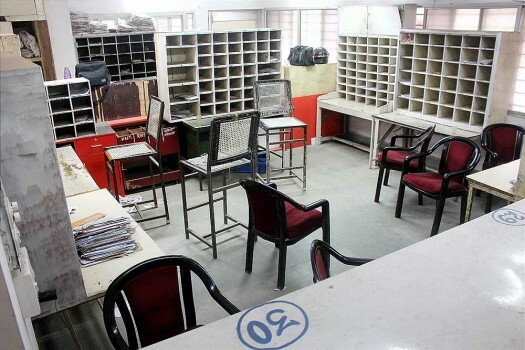 A deserted view of a postal office during the day-long nationwide strike of postal employees over privatisation and several other demands, in Bhopal. 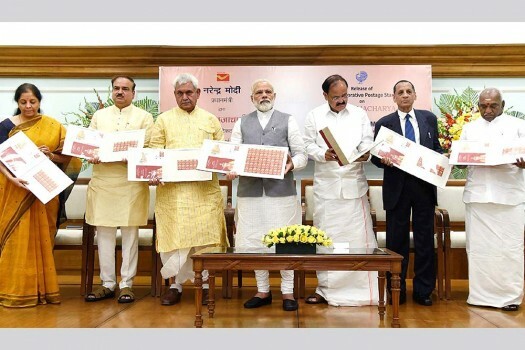 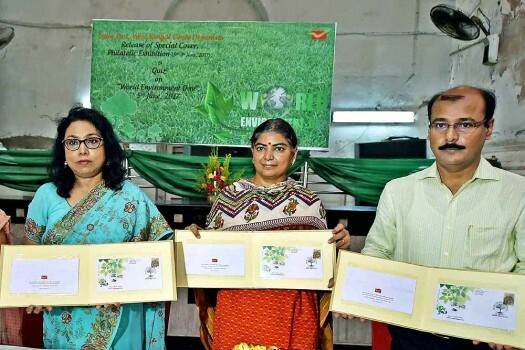 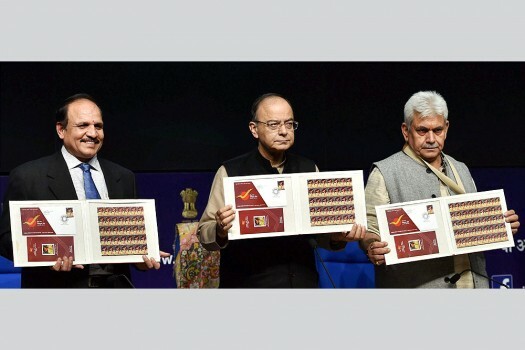 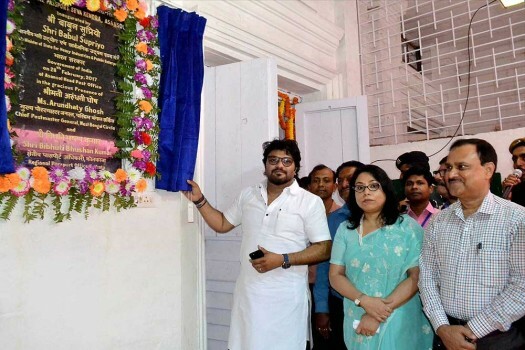 Chief Postmaster General of West Bengal Circle Arundhati Ghosh, with others during the release of a special postal cover on the occasion of World Environment Day in Kolkata. 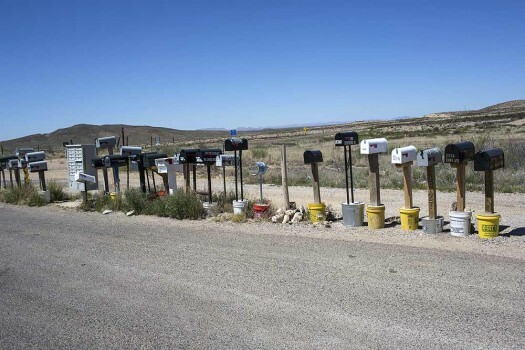 Mail boxes stand in a line in Terlingua, Texas, near the US-Mexico border. 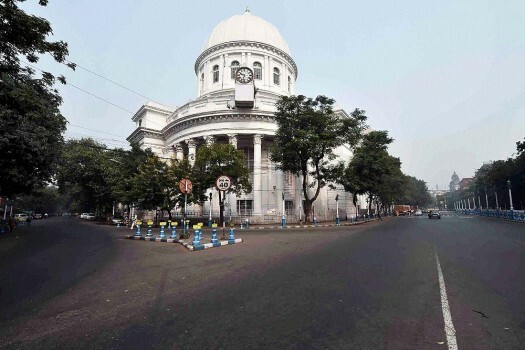 A deserted road in front of the GPO during Left parties' strike over demonetization, in Kolkata. 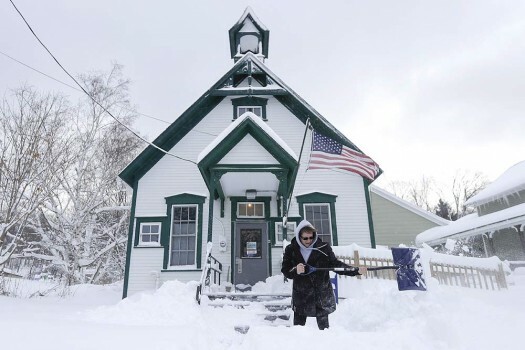 Postal clerk Pamela Bentley shovels lake-effect snow in front of the U.S. Post Office, in Grafton, New York. 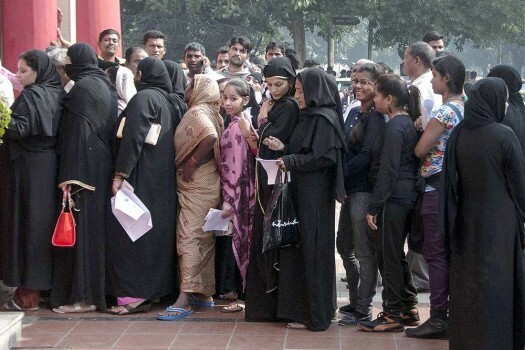 Muslim women queue up outside at GPO to deposit and exchange 500 and 1000 currency notes, in New Delhi. 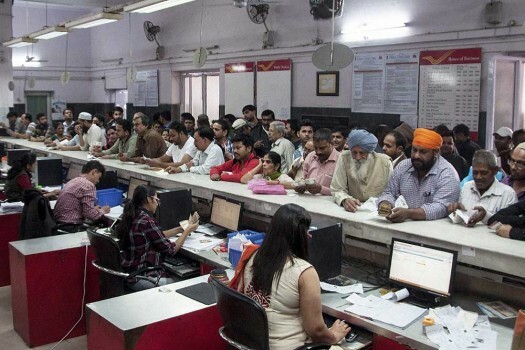 People wait at GPO to deposit and exchange 500 and 1000 currency notes, in New Delhi. 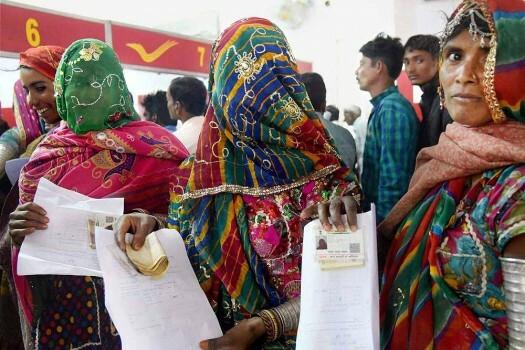 Labour women queue up outside head post office to exchange their old Rs 500 and 1000 notes in a village, in Bikaner. 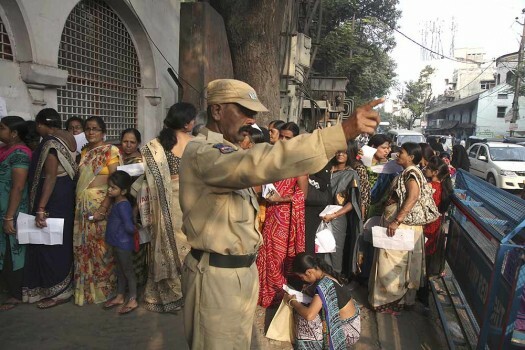 A security person gestures to the crowd as people stand in a queue to exchange discontinued currency notes outside a Post office, in Hyderabad. 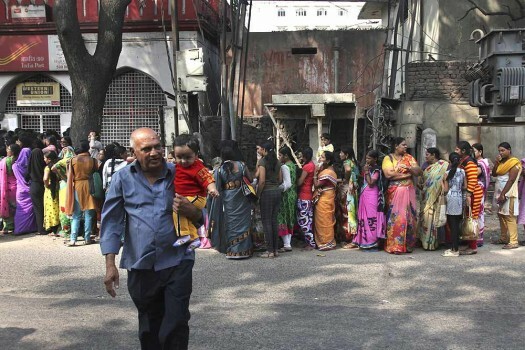 People stand in a queue to exchange discontinued currency notes outside a Post office in Hyderabad. 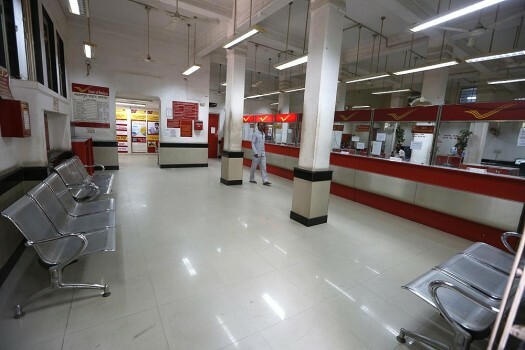 A man walks inside a closed post office, in Ahmedabad. 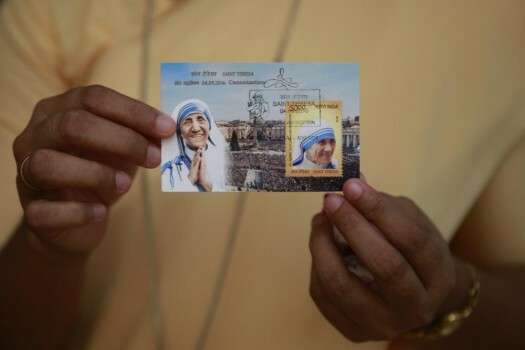 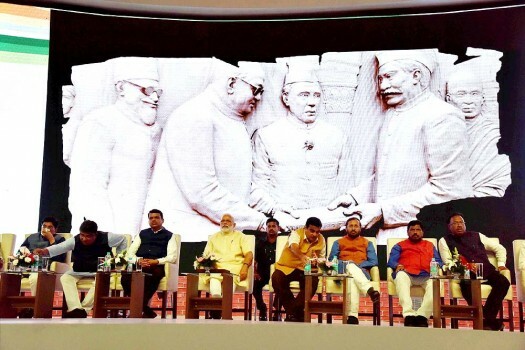 A commemorative postage stamp of Mother Teresa after its release function in Mumbai. 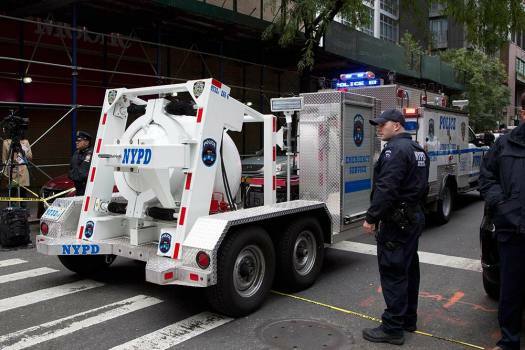 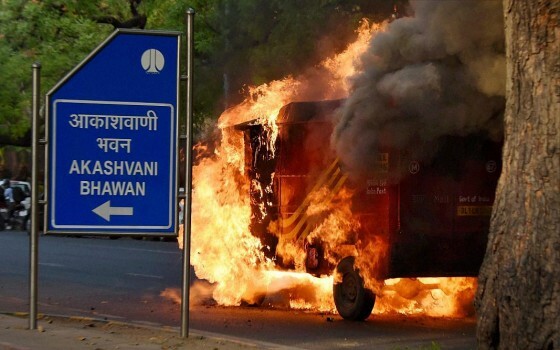 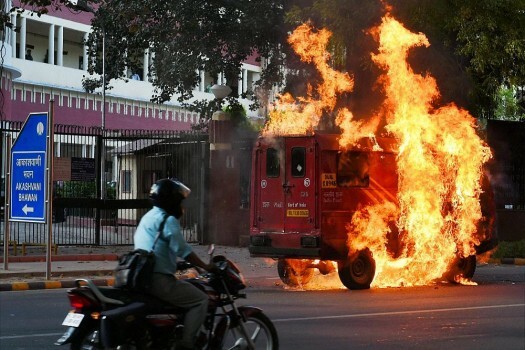 A postal service vehicle engulfed in flames at Parliament Street.